You can’t talk about exceptional modern Australian wines without some mention of Yarra Valley. For a long time now, Yarra Valley has proven itself to be one of the world’s great wine regions, thanks to a combination of great soil quality, a tempered climate which allows for a long and gentle ripening season, and perhaps most importantly, a set of winemakers who know the land and have the vision to make it work for them. At Dixon’s Creek, next to Toolangi Forest, we find the winery of Toolangi Vineyards, which has been producing wines of unique character and quality since the mid 1990s. Toolangi is a modern Yarra Valley stalwart, growing grapes since 1995. Their approach has always been to make the best wines they can from their own vineyard in the sub-region of Dixons Creek. Their 2015 Shiraz is a real powerhouse, full of sweet floral notes like wild rose and sweet geranium, lingering over lashings of cooked red plum, overripe redcurrants and blackberry. This is a dark, suave wine, full of fruit - quite lush on opening, with oak certainly tucked in there, offering flavours of vanilla and clove. The fruit weight seems large, with gentle acidity and some oak tannin completing the picture. Robust and powerful, this is quite an effort! 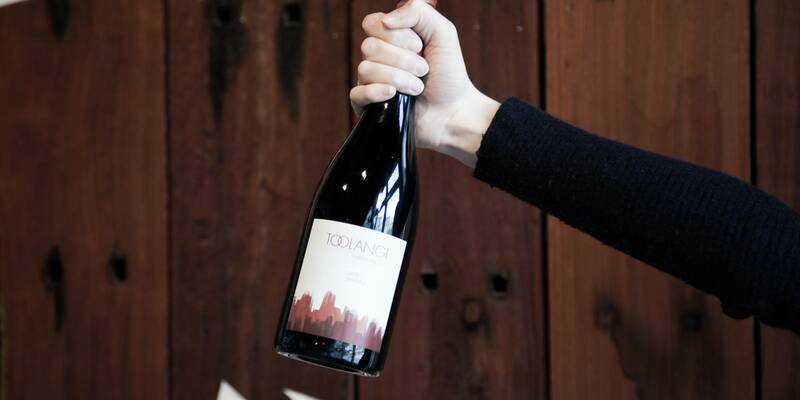 Toolangi is a modern Yarra Valley stalwart, growing grapes since 1995. Their approach has always been to make the best wines they can from their own vineyard in the sub-region of Dixons Creek. 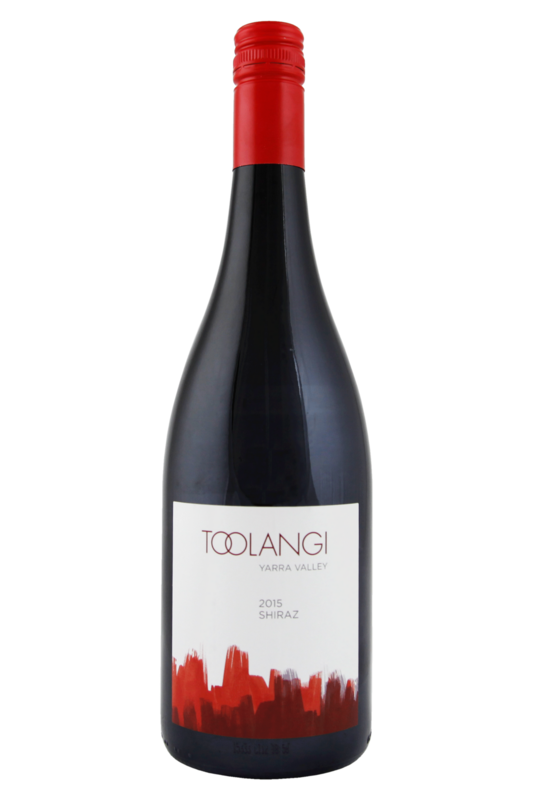 This beautifully robust Yarra Valley Shiraz from Toolangi is a real winner when it comes to hearty, full-flavoured meat dishes, as well as many grilled vegetable dishes too. While Shiraz is always popular as a pairing for meat - and lamb and beef in particular - it’s also absolutely delicious when matched with spicy, sauce-based Asian and Indian dishes, as well as European stews such as Hungarian goulash, paprikash and casseroles such as the ever-popular French cassoulet. Balanced, quaffable and approachable, this wine is going to go down a storm at barbeques and sophisticated dinners alike!